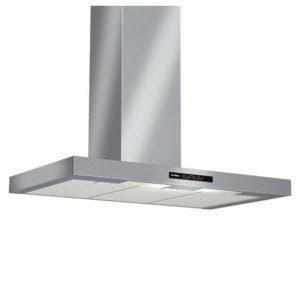 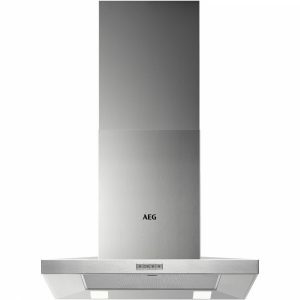 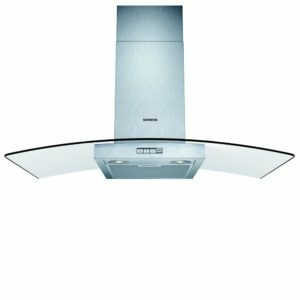 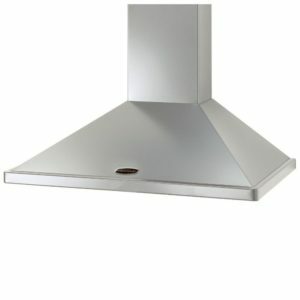 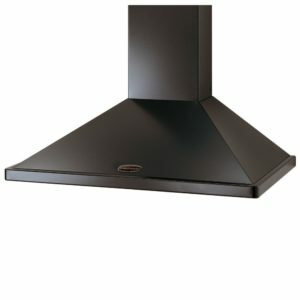 Offering performance and style, this flat chimney style cooker hood from Rangemaster will make a stunning fixture in your kitchen. 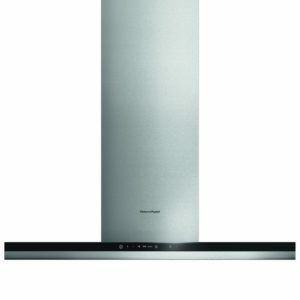 With its stainless steel finish, the modern design will complement Rangemaster Hi-lite range cookers but also look superb on its own. 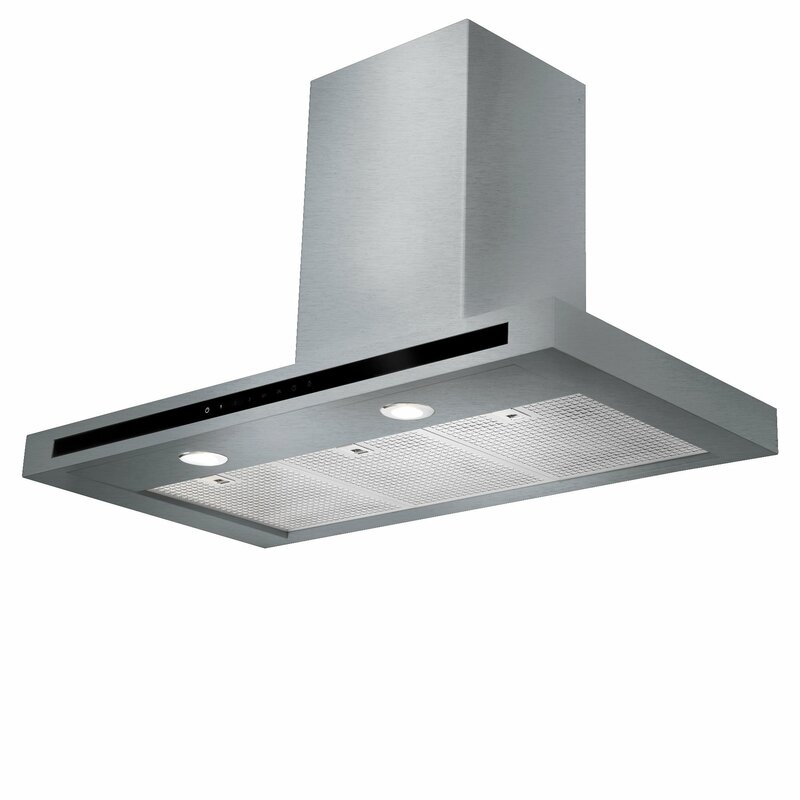 With its impressive 770m³ per hour extraction rate and 3 fan speed settings, steam and lingering kitchen smells won’t stand a chance. 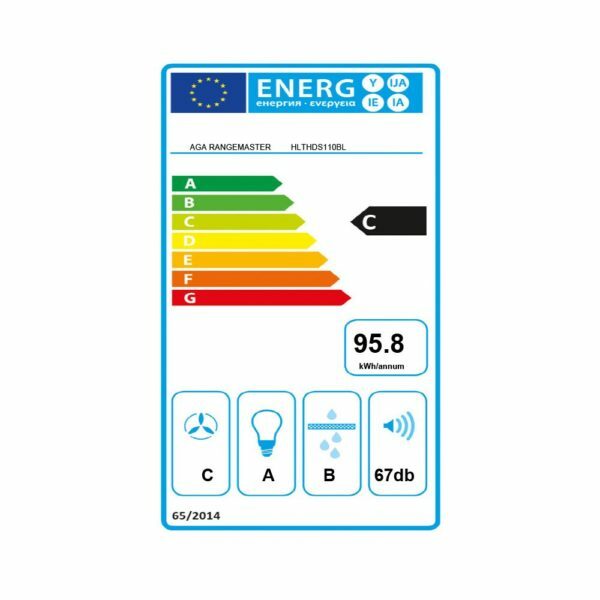 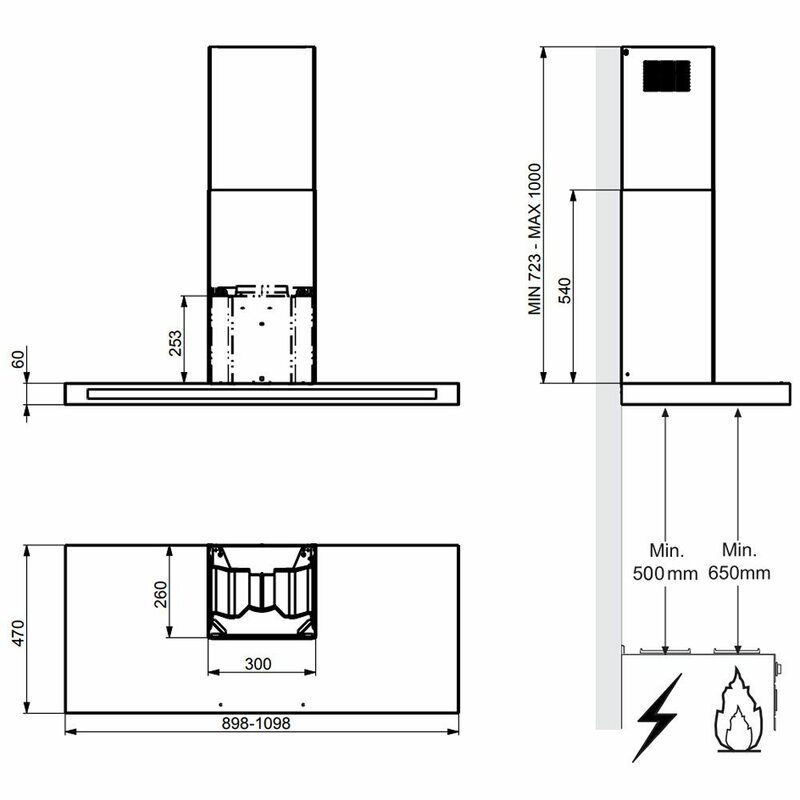 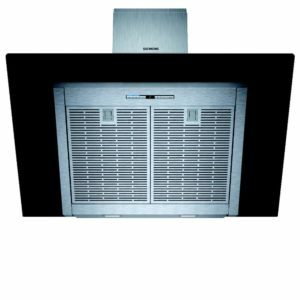 This Hi-Lite hood comes complete with low energy LED lighting, making it easy to check on all your cooking and is designed to be ducted through an external wall but can also be operated in recirculation mode with the use of optional charcoal filters.